You can now directly contribute toward this year's finals LAN event prize pools for Arena World Championship and the Mythic Dungeon International by purchasing two new toys. There's a minumum prize pool of $250,000 USD for each event and if you purchase the new toys, 25% of the proceeds will contribute toward the finals prize pool through October 15. The Transmorpher Beacon costs $10 and will transform you into some of the most fearsome foes Azeroth has ever known. It lasts 20 minutes, and stays active in combat and after death. Player characters can be transformed once every 60 minutes. Click here to buy or gift it. What’s in the Toy Box? The Ethereal Transmorpher will temporarily change your appearance into one of dozens of random epic foes you’ve faced over your adventures. Will fate grant you the form of Grand Magistrix Elisande, or the shape of shadow-twisted Ner’zhul? Once summoned, the Ethereal Transmorpher is willing to alter the shape of everyone in your party or raid group, should they so choose. 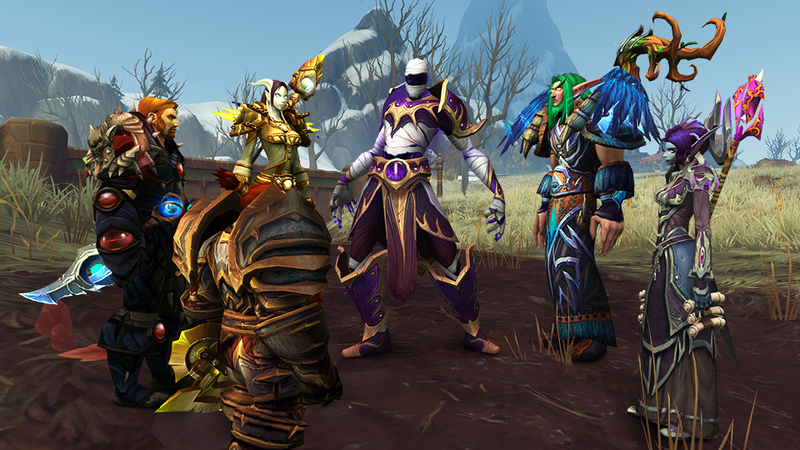 Form a group of friends and turn the tables on your foes in your next dungeon run. The Transmorpher Beacon will be yours immediately after completing your purchase. 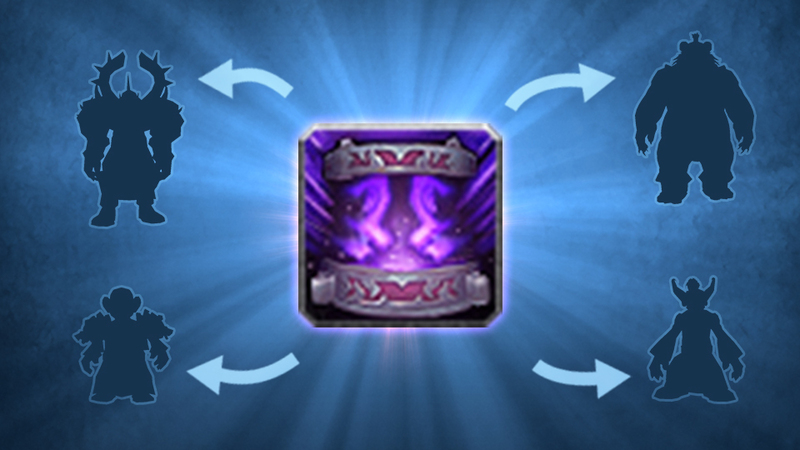 Once activated, the toy will be granted to all current and future World of Warcraft characters in the same region on a single Blizzard account. The second toy also costs $10 and it makes you ignite a firework with faction-themed patterns. You can plant them on the corpse of an opposite-faction player. Click here to purchase or gift it. 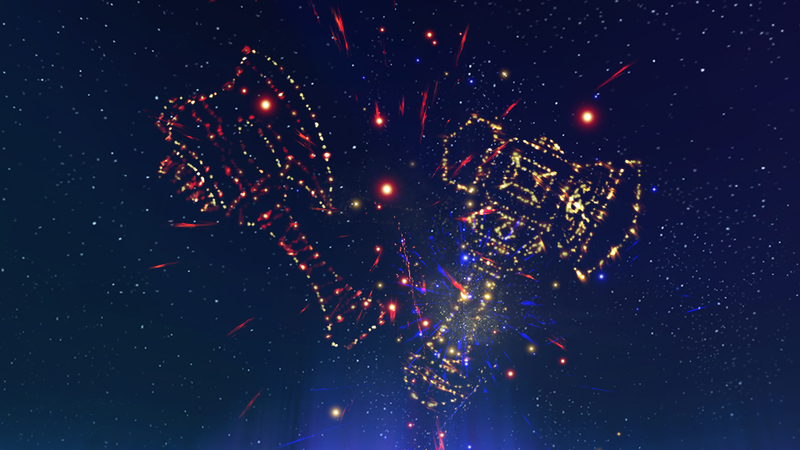 These fireworks given you an explosive new way to declare your allegiance when you encounter other players, whether it’s on Battlegrounds, in the Arena , or out in the world . Simply plant the fireworks on the corpse of an opposite-faction player, stand back, and watch the sky. Once your firework ignites, it will randomly explode in one of several faction-themed patterns. “Ooh!” at the Lion of Stormwind. “Aww!” at the emblem of the Horde. “Oww!” at the blade of your mighty axe. The toy will be yours immediately after completing your purchase. Both factions’ fireworks are included, and you can reuse them as many times as you wish. Once activated, the toy will be applied to all current and future World of Warcraft characters in the same region on a single Blizzard account. Here's the official blog post presenting both toys. Show your support for WoW esports with two new toys, now available in the Blizzard shop and in-game shop. 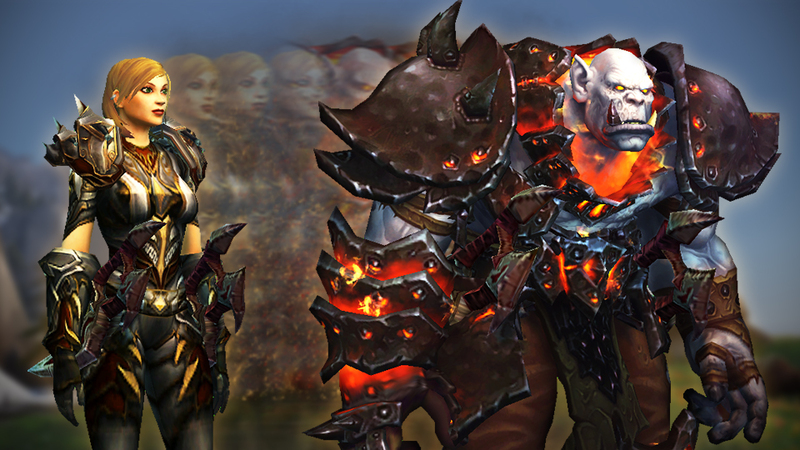 For a limited time, every purchase of the Transmorpher Beacon or Lion’s Pride and Horde’s Might Fireworks, 25% of the proceeds will contribute toward the year’s finals LAN event prize pool for the Arena World Championship (AWC) and the Mythic Dungeon Invitational (MDI) with a guaranteed minimum prize pool of $500,000 USD ($250,000 USD for each event.) 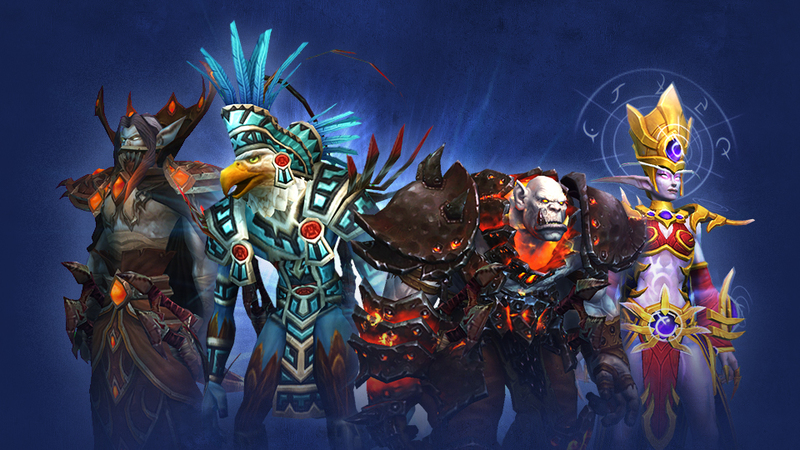 Your support will help take the WoW esports prize pool to the next level. The ethereals have a twisted new trick up their sleeves, and they’re ready to traverse the nether to help you spread some chaos and confusion on the battlefield. 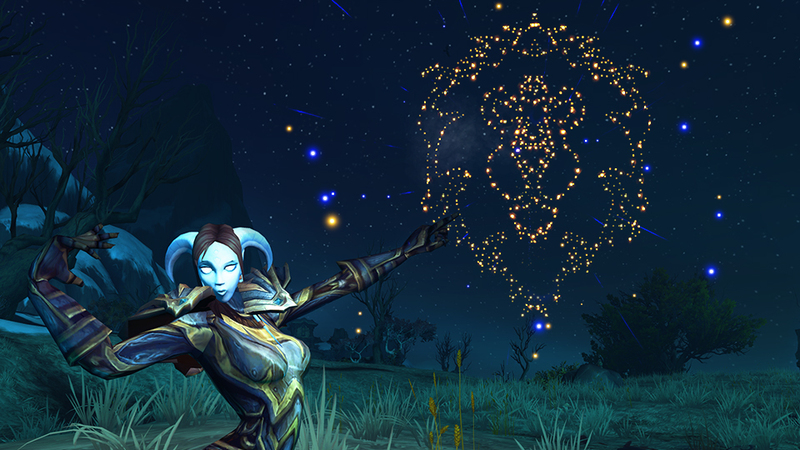 Use this beacon to summon an Ethereal Transmorpher who can turn you and your allies into some of the most fearsome foes Azeroth has ever known. What’s more satisfying than vanquishing a worthy foe in honorable hand-to-hand combat? Planting an explosive in their freshly felled corpse, that’s what! 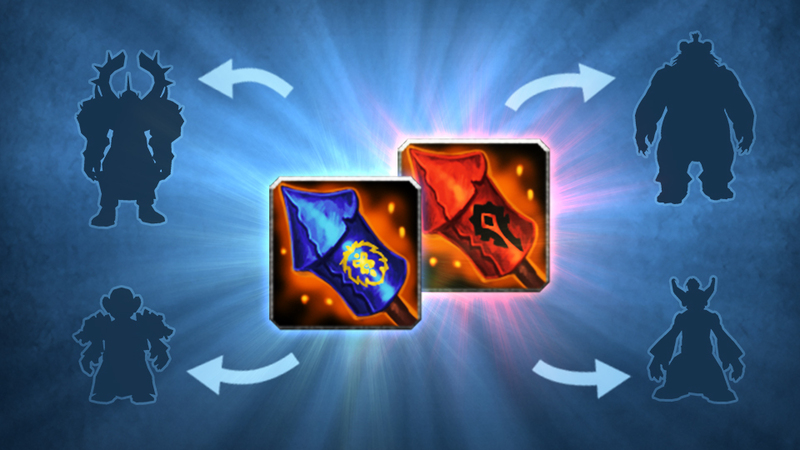 Light up the sky above a recently defeated enemy player with these reusable fireworks and send an unmistakable signal to the other faction. Your chance to support WoW esports and donate to the prize pool ends on October 15, 2019. Learn more about WoW Esports for 2019 in our post and follow all of the AWC and MDI action on the esports site. I was in love with the Arthas costume and all the other costumes that followed. I still have some of them saved on my bank and use them every now and then. You had to work to get them and I love the reward to look extra unique, yet recognizable. I am not in love with this idea though. Now you just pay $10 and just change away to any epic boss. I hate it, can't put it any other way. preemptively posting this before a naive person posts something ridiculous. I realize a population of players dont like this expansion. Thats fine and you are entitled to your opinion. if you want to play WoW in the future and ACTUALLY want to the game to improve, offer constructive feedback and be supportive of the game and its teams. Dont be a *filtered* and just complain, that doesnt help anyone. Successful product will tend to get more budget, which will lead to more resources for development and management, which leads to better versions of the product. Not really, while it doesn't have any effect on gameplay, it is still part of collection, and similar things had to be earned in game. Timing also isn't great as pretty recently they had introduced 2 shop mounts, and that move had a very negative backlash, adding more of it right now is just more fuel for the flame, while game isn't in great state. This business model is justifiable in free to play game, where this is the sole source of income, but not in subscription-based game, and here only a smaller portion of earnings are going into e-sports pool. They can stick this where the sun doesn't shine. They seriously need to stop putting anything, pets, mounts, tmog, toys, that you can not obtain in-game onto the bloody store. 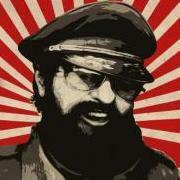 We pay a sub, everything should be obtainable by play, and don't give me the 'buy it for gold' *filtered*. If an esport can't support itself, then it should go and die. No seriously I hope it does, esports do nothing but detract from the game that 99.99% of the players play.